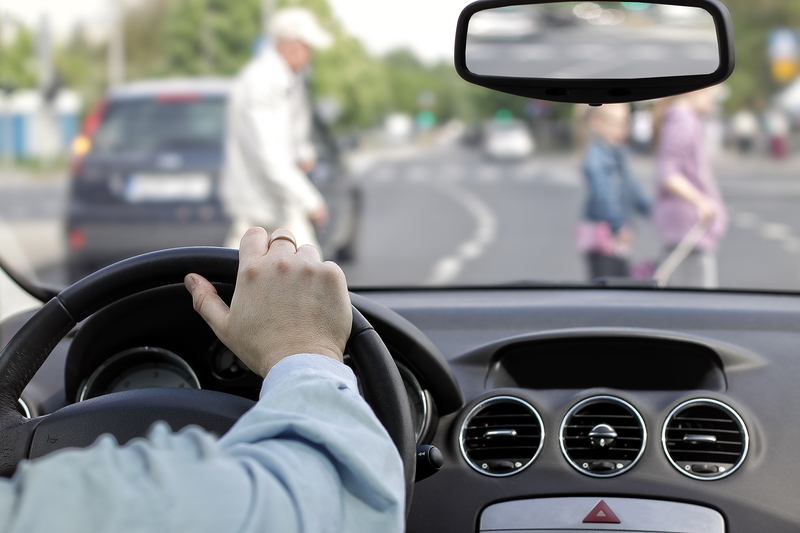 The best way to reduce the chances of a pedestrian accident is to stay alert when on the road. Abiding by the traffic rules and remaining alert of the dangers that are posed by vehicles will enable you to significantly reduce your chances of becoming a victim of such accidents. Maintain eye contact with the drivers and make sure that they are able to see you. If you have been hit by someone’s vehicle, you need to contact a law firm that provides an experienced and reliable auto accident lawyer, personal injury lawyer, truck accident lawyer or a motorcycle accident lawyer depending upon the severity and nature of your case. In order to get more information or to schedule a free consultation, contact The Law Office of John V. O’Connor today at 262-671-4247 to speak with an experienced attorney on this matter.